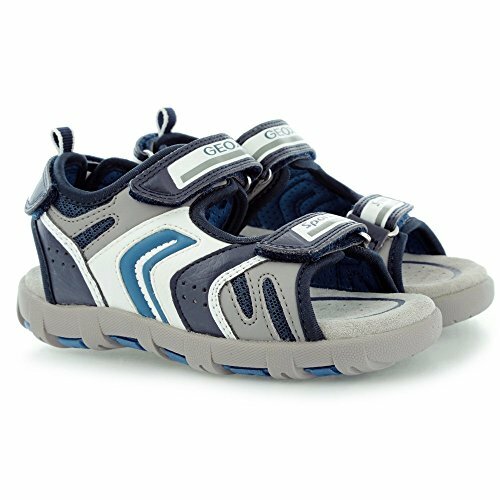 Geox Junior Sand Pianeta - J6264B014BUC0700 - Color Grey - Size: 13.0 by Geox at Blood of The Young. MPN: J6264B014BU-C0700. Hurry! Limited time offer. Offer valid only while supplies last.